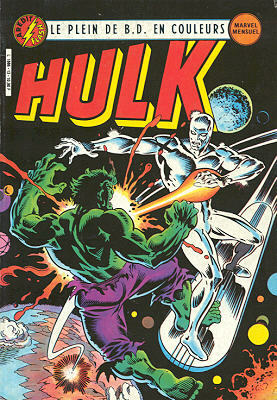 → Incredible Hulk (2°) #230 (12/78) The Harvester From Beyond! → Captain America (1°) #189 (09/75) Arena For A Fallen Hero! → Power Man #33 (07/76) Sticks And Stones Will Break Your Bones, But Spears Can Kill You! → Man-Thing (2°) #7 (11/80) What Ever Happened To Captain Fate? 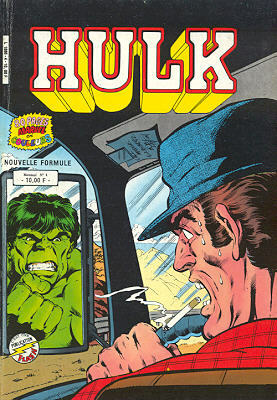 → Incredible Hulk (2°) #231 (01/79) Prelude! → Captain America (1°) #190 (10/75) Nightshade Is Deadlier The Second Time Around! → Power Man #34 (08/76) Death, Taxes, And Springtime Vendettas! → Man-Thing (2°) #8 (01/81) Red Sails, Burning! 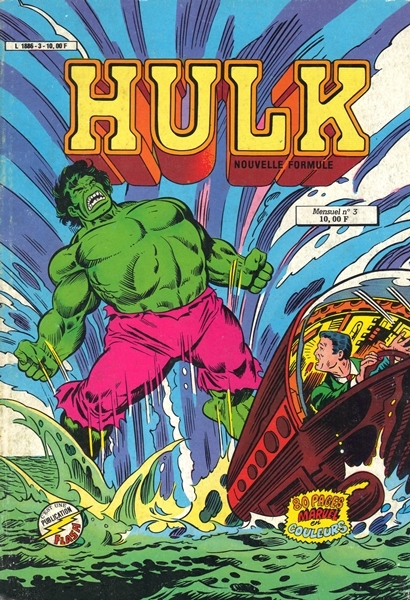 → Incredible Hulk (2°) #233 (03/79) ...At The Bottom Of The Bay! → Captain America (1°) Annual #5 (1981) Deathwatcher! 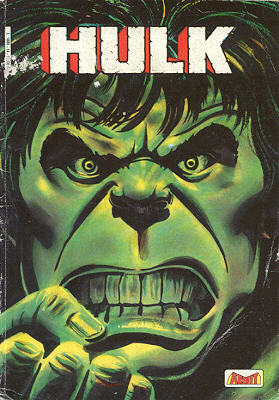 → Incredible Hulk (2°) #238 (08/79) Post Hulk... Post Holocaust! → Man-Thing (2°) #9 (1) (03/81) The Echo Of Pain! → Man-Thing (2°) #9 (2) (03/81) My Soul To Keep! → Man-Thing (2°) #11 (07/81) Hell's Gate! → Power Man And Iron Fist (1°) #60 (12/79) The Terrorist Manifesto! → Captain America (1°) Annual #6 (1982) The Shadows Of The Past! 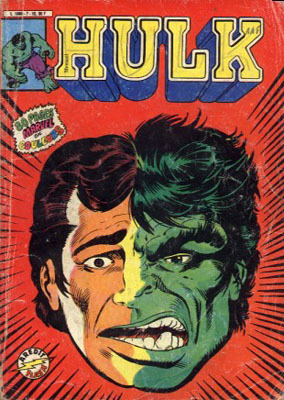 → Incredible Hulk (2°) #241 (11/79) Partners In Deception! → Power Man And Iron Fist (1°) #61 (02/80) Who's Been Sleeping In My Grave ? 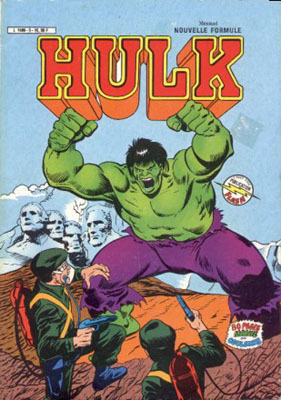 → Incredible Hulk (2°) #242 (12/79) Sic Semper Tyrannus! → Ka-Zar (3°) #17 (1) (08/82) Tag You're It! 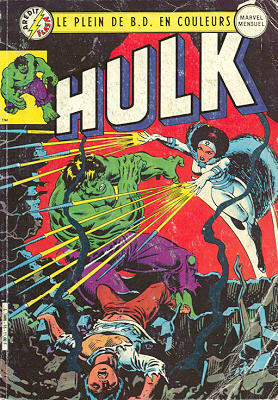 → Incredible Hulk (2°) #243 (01/80) Death... And Destiny! 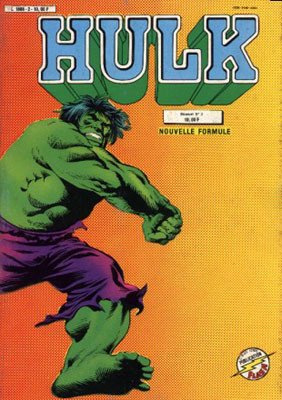 → Incredible Hulk (2°) #244 (02/80) It Lives! 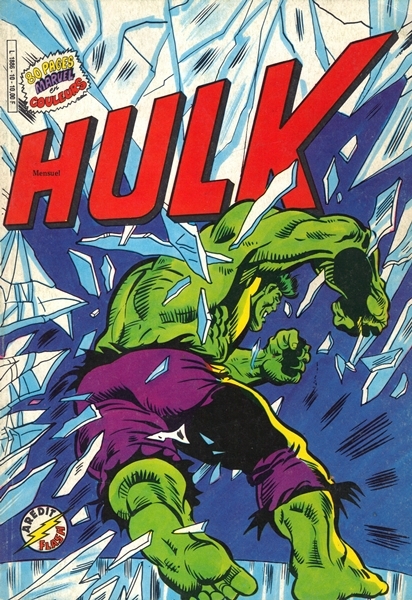 → Incredible Hulk (2°) #245 (03/80) When The Hulk Comes Raging! 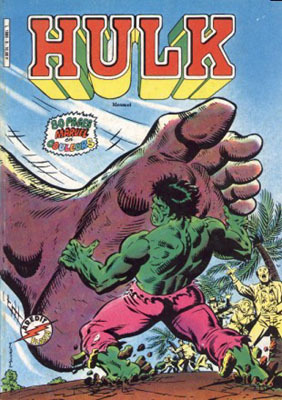 → Incredible Hulk (2°) #246 (04/80) The Hero And The Hulk! 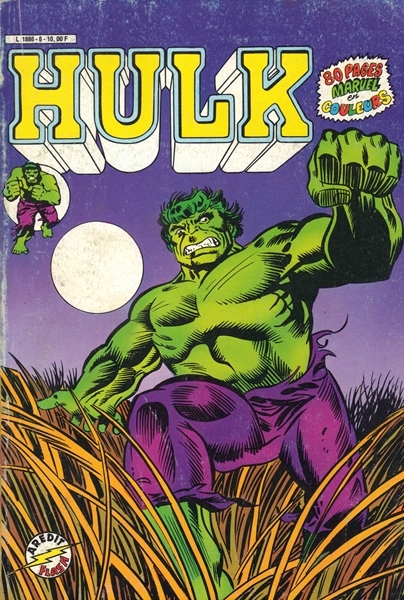 → Incredible Hulk (2°) #248 (06/80) How Green My Garden Grows! → Power Man And Iron Fist (1°) #66 (12/80) The Jade Tiger! → Incredible Hulk (2°) #249 (07/80) Jack Frost Nipping At Your Soul! → Ka-Zar (3°) #22 (1) (01/83) Shanna The Savage! 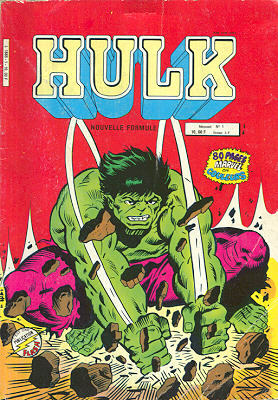 → Incredible Hulk (2°) #254 (12/80) Waiting For The U-Foes! 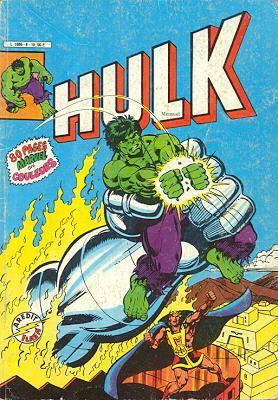 → Incredible Hulk (2°) #255 (01/81) Thunder Under The East River! 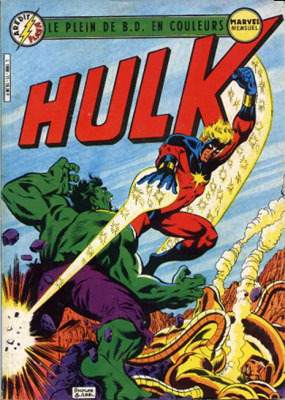 → Incredible Hulk (2°) #256 (02/81) Power In The Promised Land! 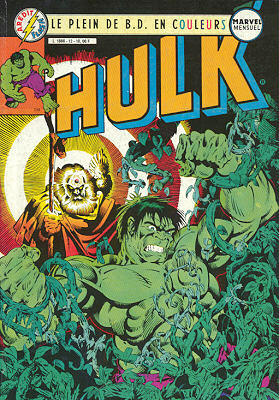 → Incredible Hulk (2°) #257 (03/81) Crypt Of Chaos!